Media & Entertainment Services Alliance (MESA) members Adobe and PIX System were among the honorees at this year’s Academy of Motion Picture Arts and Sciences (AMPAS) Scientific and Technical Awards presentation, Feb. 9 at the Beverly Wilshire hotel in Beverly Hills, Calif.
PIX won a Technical Achievement Award for its digital rights management (DRM) system. PIX’s approach to secure media access has “enabled wide industry adoption, delivering a proven record of contributing significant value” to Hollywood studios including Paramount Pictures, Sony Pictures, Universal Pictures, Walt Disney Studios, Warner Bros. Pictures and streaming service providers Amazon and Netflix, among others, PIX said. The award recognized Dachs, Bielefeldt and Wood, as well as Paul McReynolds, one of the developers of the system, for the design and development of PIX’s security mechanism for distributing media. For Adobe, meanwhile, David Simons, Daniel Wilk, James Acquavella, Michael Natkin and David Cotter were awarded for the design and development of After Effects, while Thomas Knoll and John Knoll were awarded for the original architecture, design and development of Photoshop and Mark Hamburg was awarded for his continued development and engineering of Photoshop. 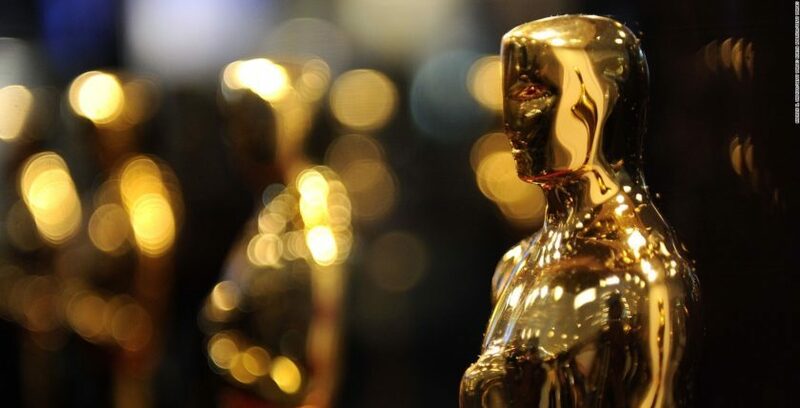 Several of this year’s Oscar nominees, meanwhile, cut their films on Premiere Pro, according to Adobe, which pointed to Minding the Gap and RBG (each nominated for Best Documentary Feature) and Capernaum (nominated for Best Foreign Language Film).